What: In addition to unveiling new test and measurement products supporting the latest industry applications, Keysight will be offering demonstrations of its end-to-end design and test solutions for the 5G-enabled communications ecosystem, spanning network operators, mobile device manufacturers, automotive technologies, and IoT. These solutions enable the mobile industry to accelerate 5G product design development from the physical layer to the application layer and across the entire workflow from simulation, design, and verification to manufacturing, deployment, and optimization. 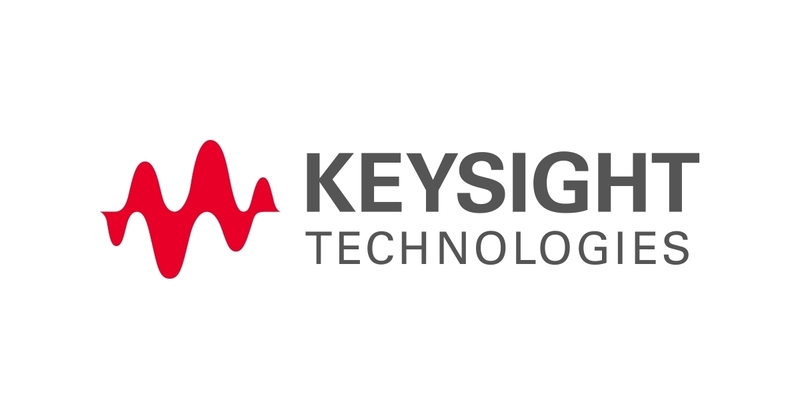 Media Event: Keysight will also be holding a media-only event on Tuesday, February 25 at 4 PM at the Keysight Executive Meeting Room; Hall 6 – Down the aisle from the Keysight Booth 6G30. Interested journalists and industry analysts can contact Geri Lacombe at geri.lacombe@keysight.com to reserve their spot at the Keysight Media Event or arrange a one-to-one interview with a Keysight executive. For more information about Keysight’s participation at Mobile World Congress 2019 go to www.keysight.com/gb/en/events/europe-middleeast-africa-india/tradeshows/mobile-world-congress-2019.html.